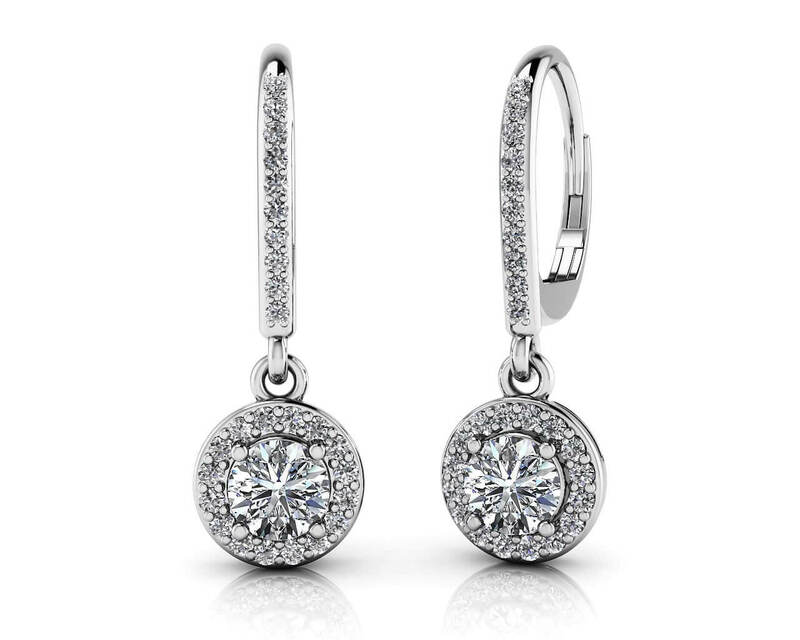 These gorgeous diamond hoop earrings are lined with diamonds down the front, with a small gold or platinum loop connected to the drop portion. 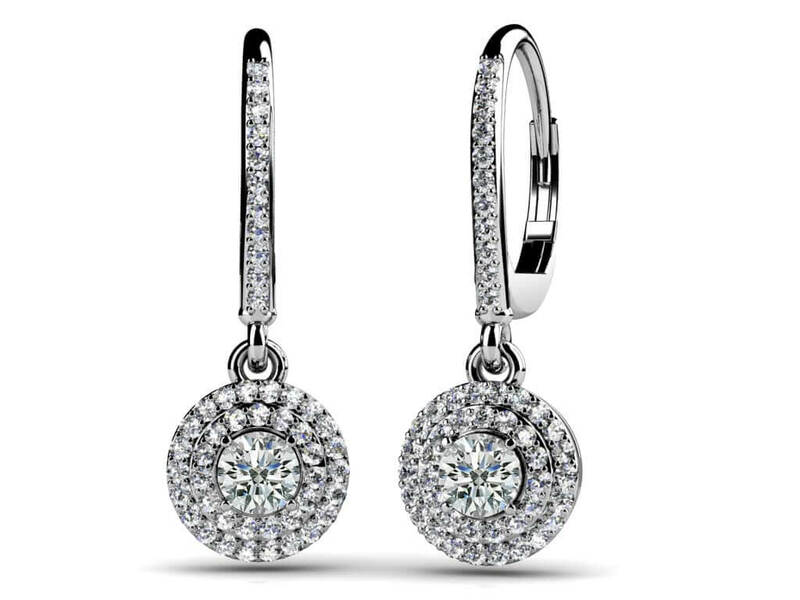 The drop portion has a beautiful center diamond surrounded by smaller, sparkly diamonds. Each diamond is prong set so the beauty of the diamond can really be seen. 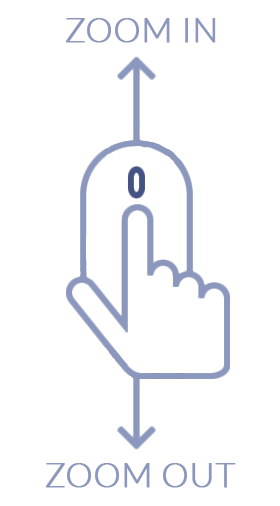 Customize it for yourself by choosing from white gold, yellow gold or platinum, diamond quality, size and length. 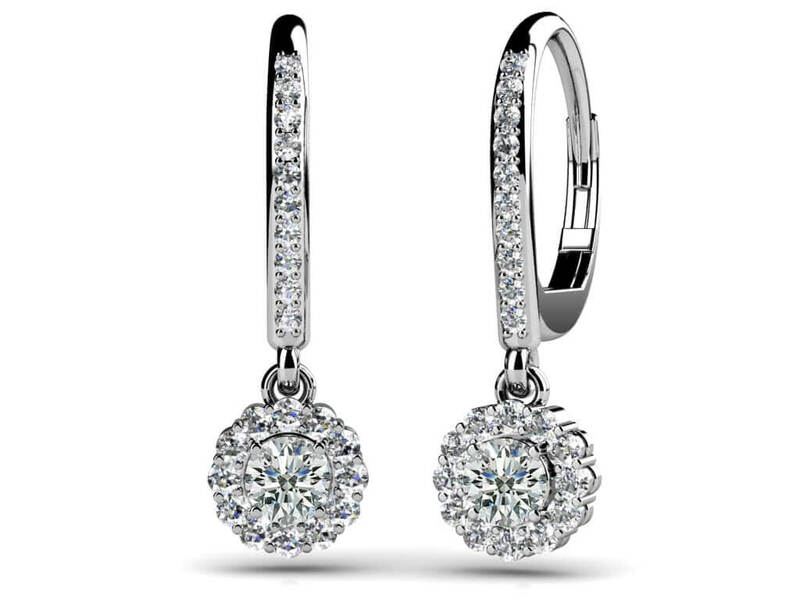 The earrings are available in four sizes including .62, .76, .97 and 1.19 total diamond carat weight. These truly are the sparkly accessory you’ll want to wear all the time! Stone Carat Weight: 84X.005 ct., 2X.105 ct.